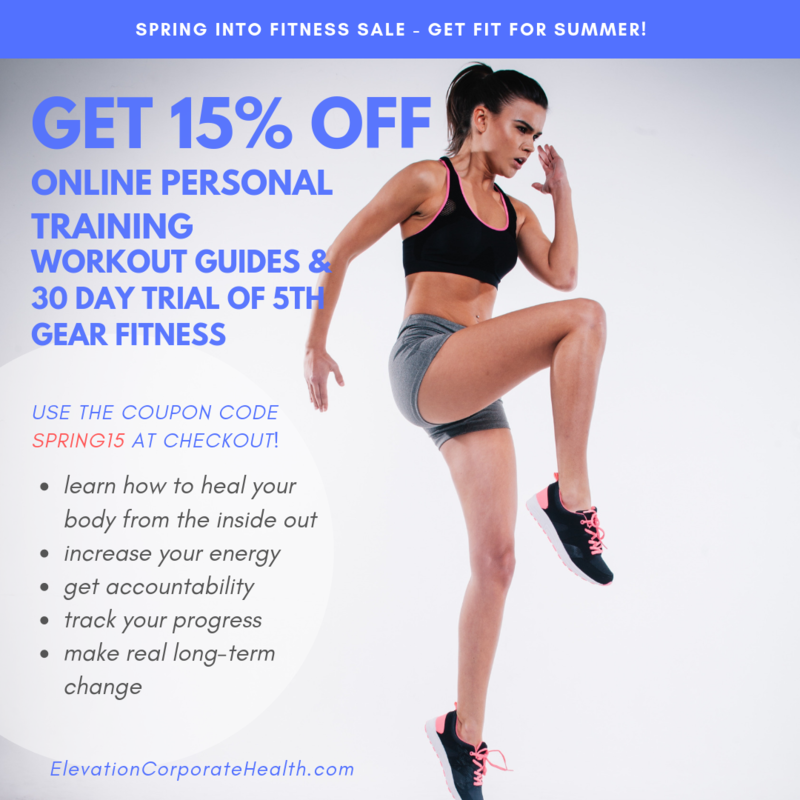 Rev up your Metabolism and burn those calories with this 8 week total body slim down! During this series you will challenge your body using dumbbells, resistance bands & a step (of any kind). 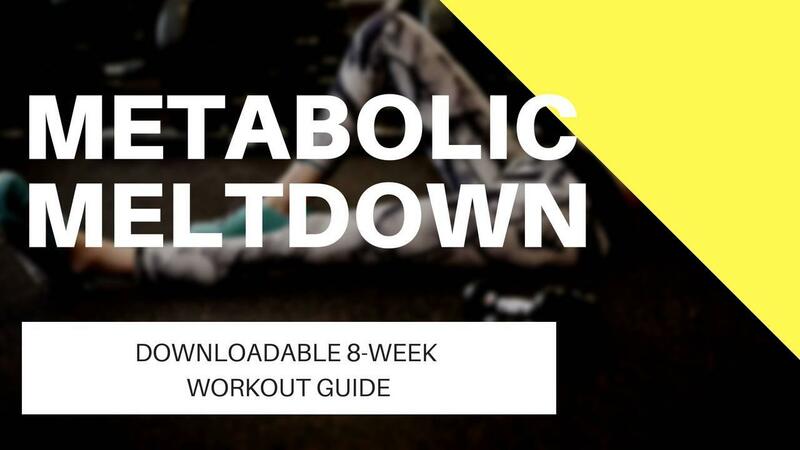 Metabolic Meltdown will hit all the major muscle groups and keep your heart pumping while you fire your metabolism to create a calorie burning machine!